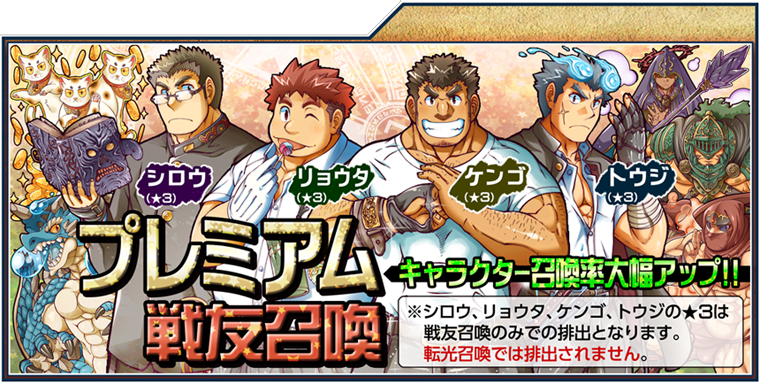 One of the primary methods of acquiring companions is through the gacha; you can either consume five Transient Stones for a random character, or consume fifty for a multi-roll of ten. Multirolls increase the odds of acquiring a higher rarity unit. 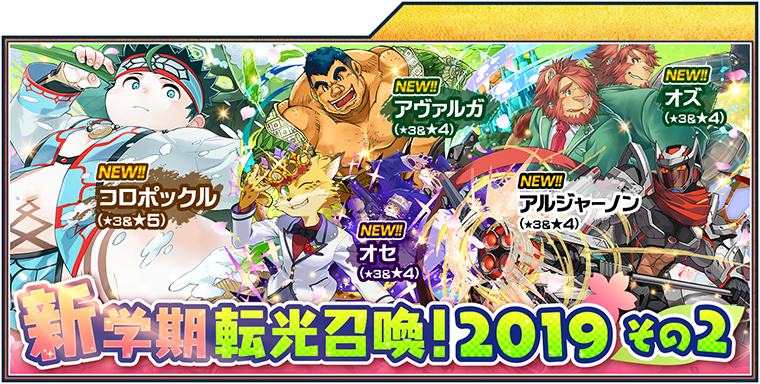 A Lil' Salomon Ticket can be used in place of a single role of 5 stones; rates using a Lil' Salomon Ticket does not offer any functional changes. 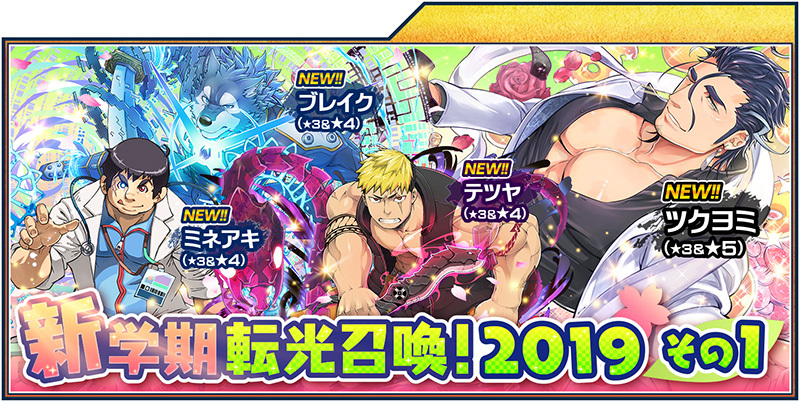 Aside from the Main Gacha, event gachas offer modified drop/pull rates (event gachas offer characters with event-relevant skills at a higher drop rate), and sometimes gacha exclusives (Valentine's gacha offered exclusive variants of existing units). 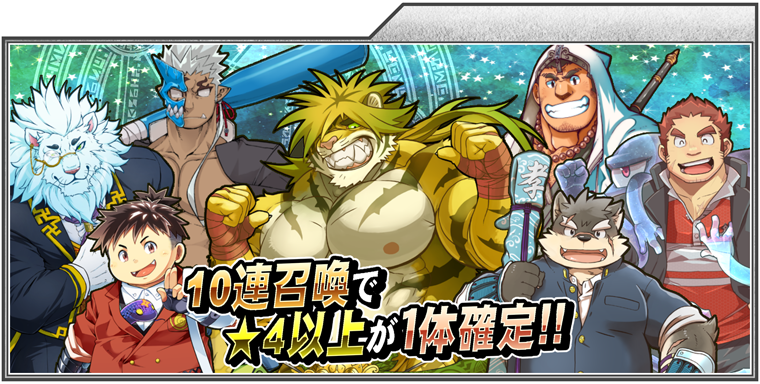 So far, multirolling with all of the character gachas guarantees at least one ☆4 companion. After that, it is safe to assume that rates follow normal single roll rates. 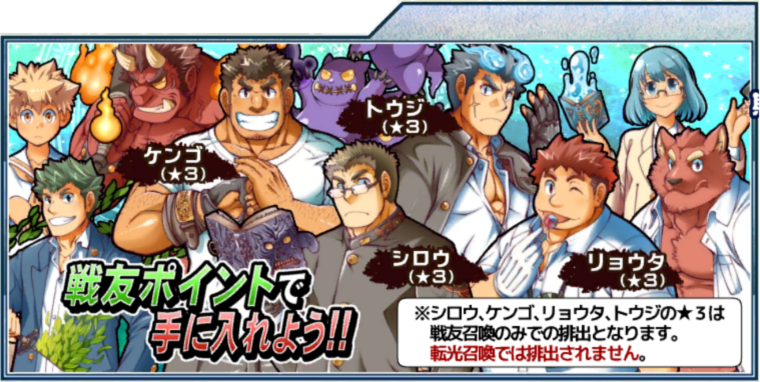 Due to the growing size of this pages, gachas that are out of print will be offloaded to a separate page here. This page was last edited on 14 July 2018, at 22:53.